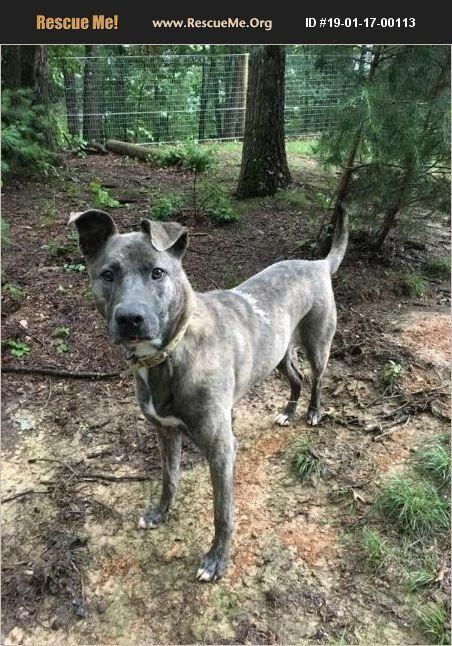 Virginia Dutch Shepherd Rescue View other Dutch Shepherds for adoption. Hi, I'm Bella and I'm hoping you, dear reader, might be the one to open your heart and home to a lonely, homeless doggo in need. My primary goal is to be snuggling with your kiddos next to the fireplace instead of forlornly looking in through the window for another whole year. I am a Dutch Shepherd mix and I'm probably around four years old. I weigh around 55 pounds, but most of that is in my super shapely, athletic legs. I'm hoping to find someone who might take me running with them, but I'm also okay with long daily walks or even just a fenced in yard. And I've got some great news since you're already 100% sure you want to adopt me- I come fully trained! That's right, I'm house trained, crate trained, and even leash trained (as long as you use the right kind of collar)! It takes me several minutes to warm up to new people, so I'm hoping that I can find an owner with enough patience and understanding to help me learn that strangers can become friends quickly. And no worries, this counts for kiddos, too! Once I know they are nice, I'm ready to recruit them into my genuine best friend army. I am able to live with other dogs as long as they are calm and respectful, but I cannot live with cats. If you are looking for an energetic, intelligent dog to tag along for jogs, walks, car rides, hikes, or even naps on the couch, you are looking for me, Bella! To adopt me or find out more about me, please email balanceddogllc@gmail.com or send a Facebook message to The Balanced Dog, LLC.